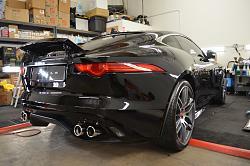 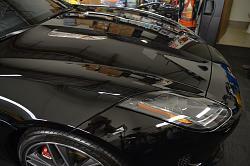 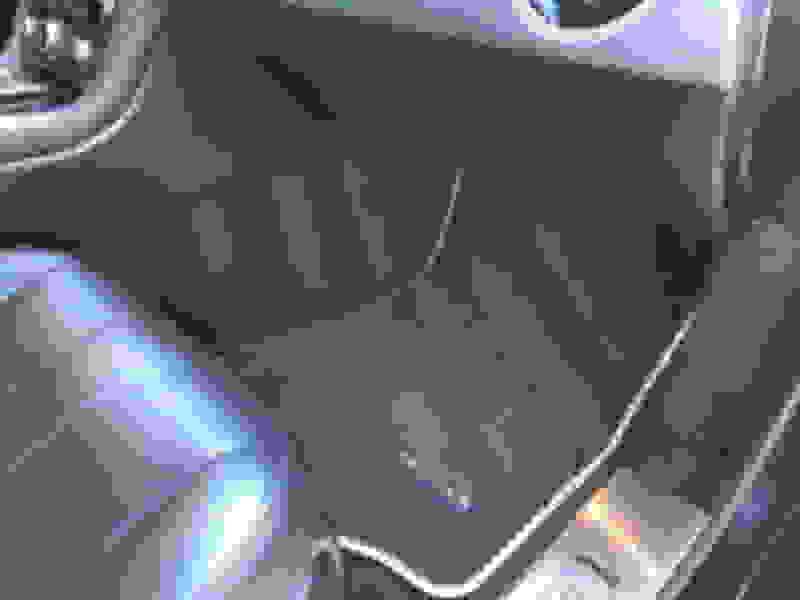 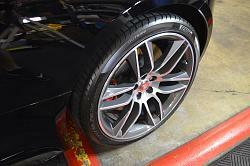 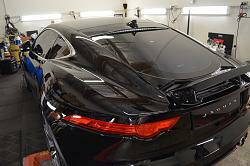 Lets see your detailed "Jags"
Detailing / Car care Discuss detailing your ride inside and out. 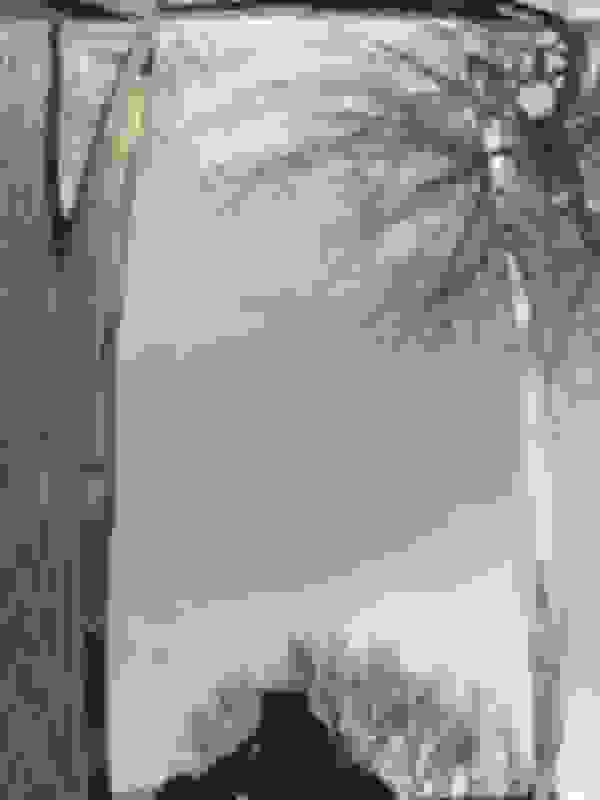 Pics are a must. 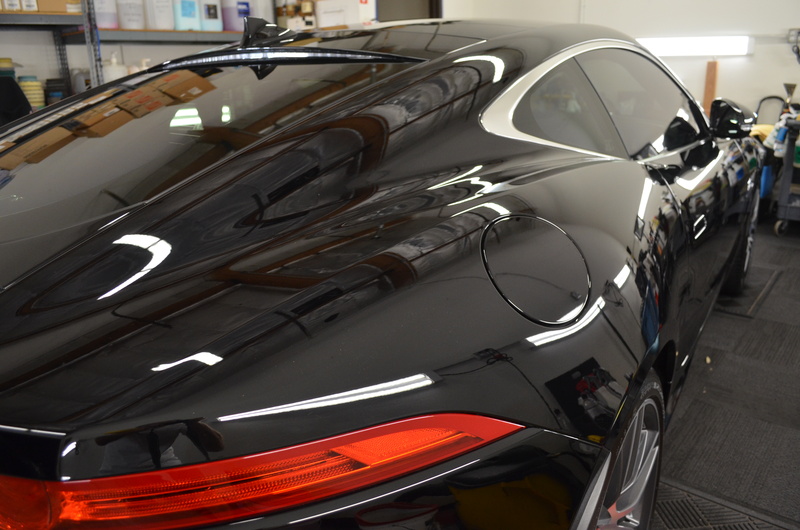 Would love to see your best pics of your Jag freshly detailed.....please post them and feel free to ask any questions that are detailing related. 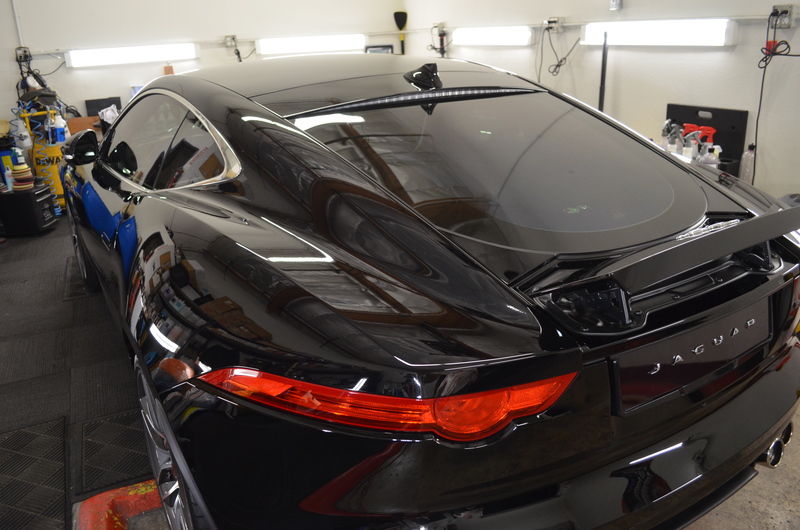 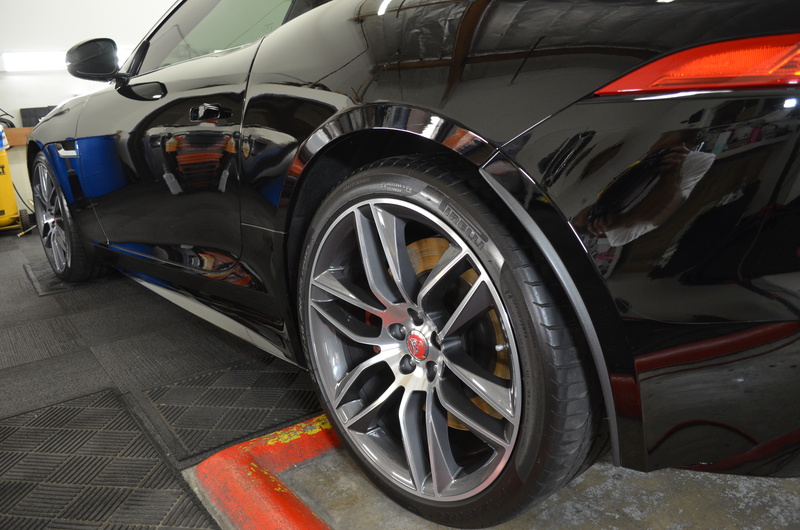 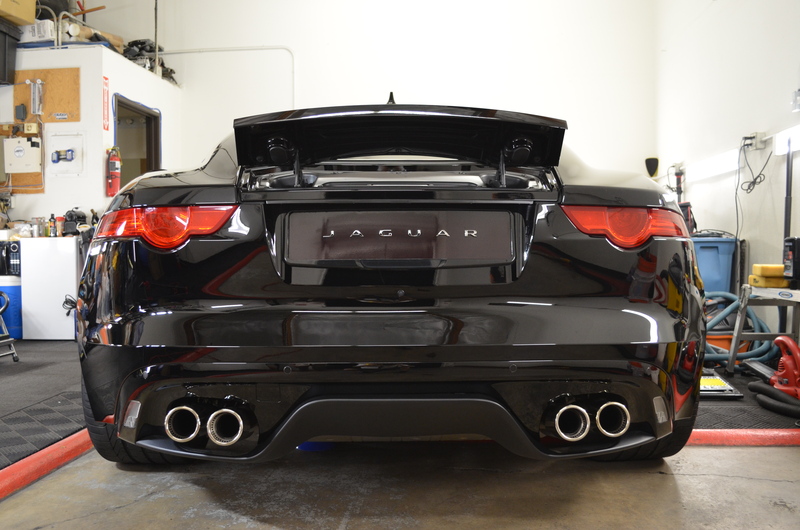 2015 Jaguar F-Type Glass Coated with my New Vehicle Prep & Beyond services..
What did you use for shine? There are a lot of amazing looking Jags – I’m especially impressed with the older models here that look like they just came out of the shop. 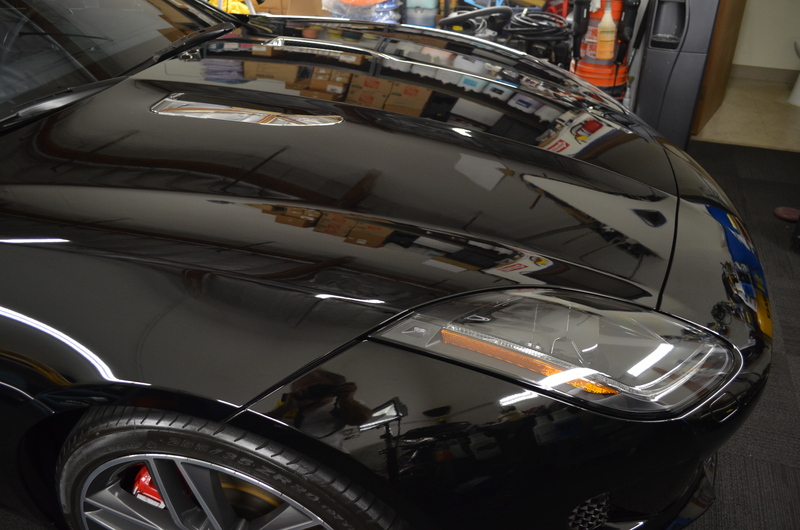 How do you make that happen so easily? 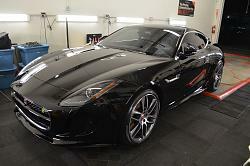 I definitely need to get some pointers about detailing to see what may work best to get my Jag looking up to date too! 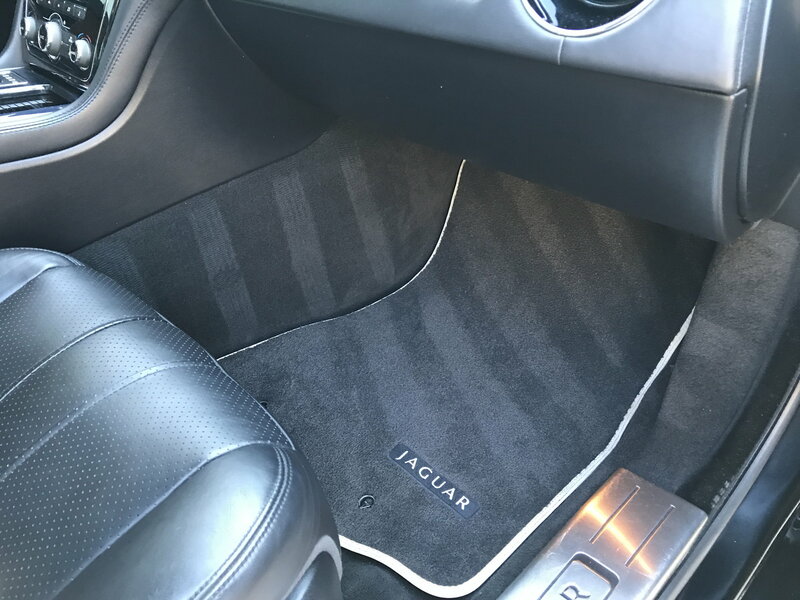 Quick Reply: Lets see your detailed "Jags"